Entrepreneurs or Individuals, this is your opportunity. Interested in loans Afrinvest is your answer. 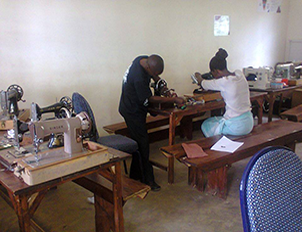 Afrinvest is a youth enterprise from Norway and a partner to Uganda Youth Skills Training Organization (UYSTO). 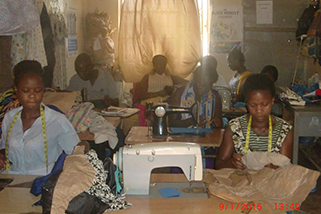 Afrinvest vision is to create jobs and economical growth in developing countries like Uganda. Therefore, we are looking for interesting projects from entrepreneurs or individuals in Uganda interested in securing loans with an interest rate of between 10-20 % depending on the risks. In order to loan money, we need to get some information and pictures of your business. Are you interested? Write us an email about the project at afrinvest.ub@gmail.com or talk to Bob Turyatunga Maahe at UYSTO or email him at bobmaahe@gmail.com. 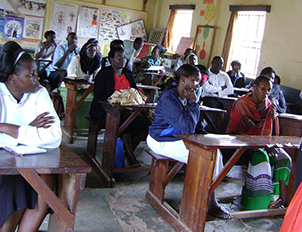 UYSTO provides education to halt the spread of HIV/AIDS, Malaria and other diseases in Uganda. 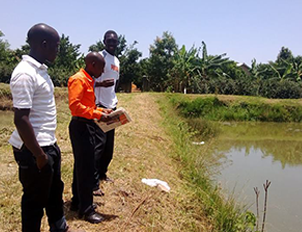 We do reach out to communities with information in relation to combating HIV/AIDS, malaria and other diseases. 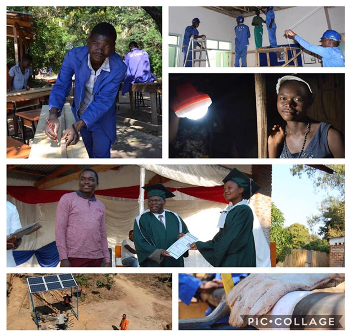 Intensive mobilization, information and education on vocational skills, advocacy for vocational skills and communication campaigns development among communities. 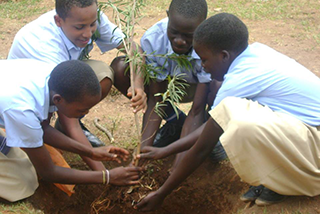 Community sensitization about tree planting and its impact on the local environment. Raising awareness about waste management and carbon emissions. 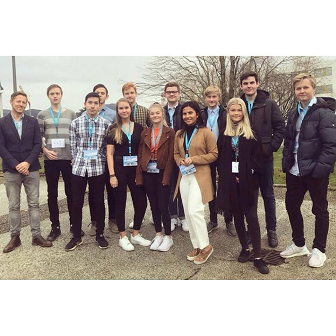 Phyco-social support for vulnerable young people. 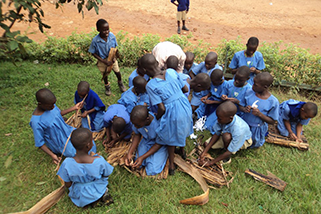 Initiating income generating projects for vulnerable children at their schools.